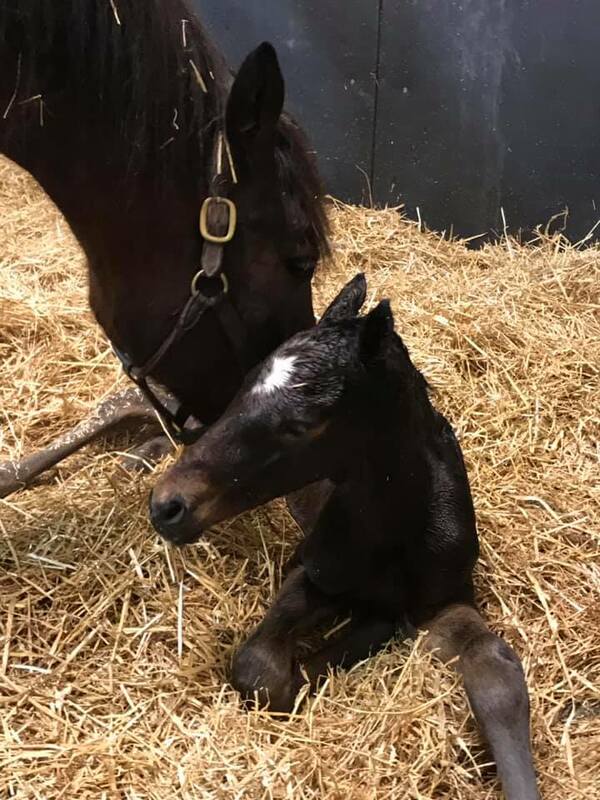 Jan. 29, 2019, 1:54 a.m.
Another beautiful colt born 01/26/19 at Sugar Plum Farm, out of Generosity by Wicked Strong!!!! Look at the first War Dancer filly of 2019!! 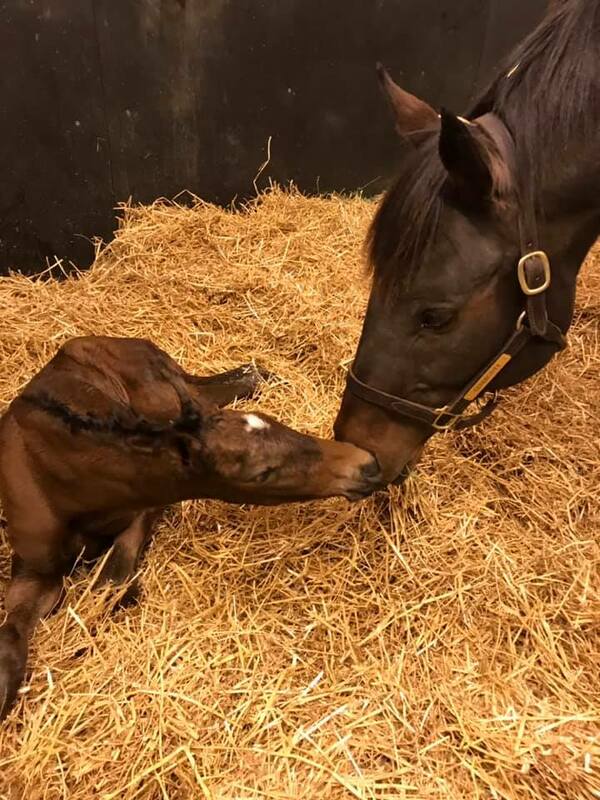 Jan. 28, 2019, 8:51 p.m.
Our first War Dancer Filly is here!! 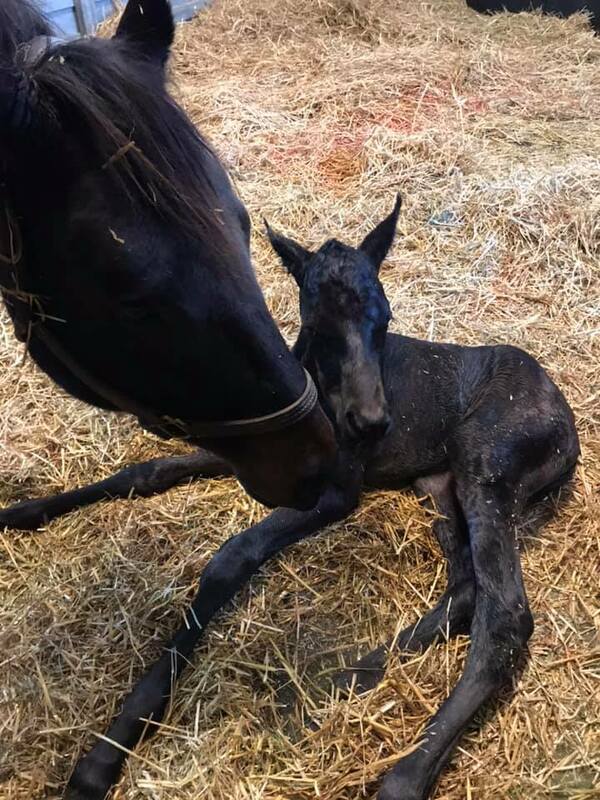 Born 01/23/19 at Sugar Plum Farm out of Honeychild. 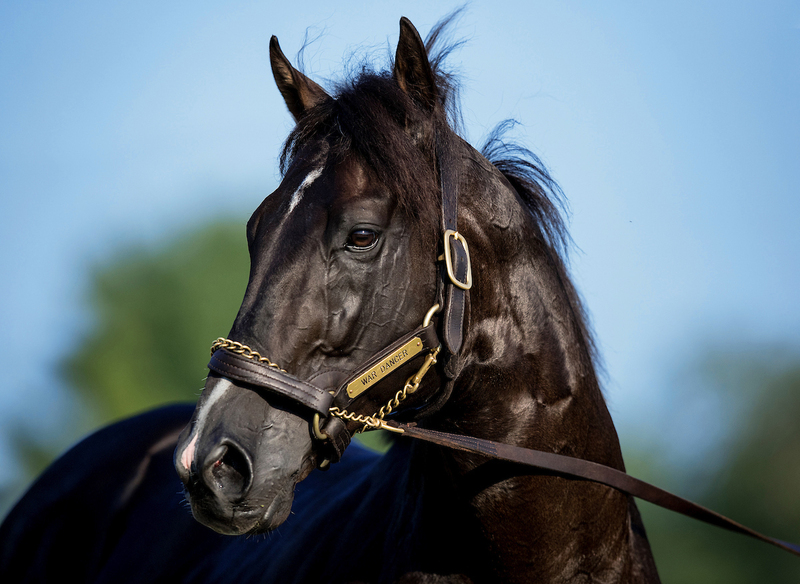 Our First War Dancer Colt of the 2019 Season has arrived! Jan. 28, 2019, 8:17 p.m.
Born on 1/17/19 out of Lady June Bug. Oct. 31, 2018, 2:28 a.m.